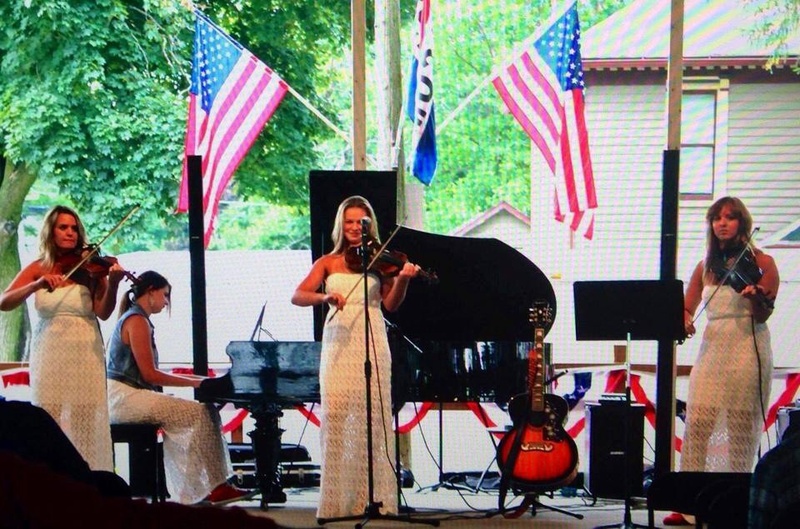 July, 2014 | Michelle Bell; Your Central Iowa Violin Soloist For Any Occasion. 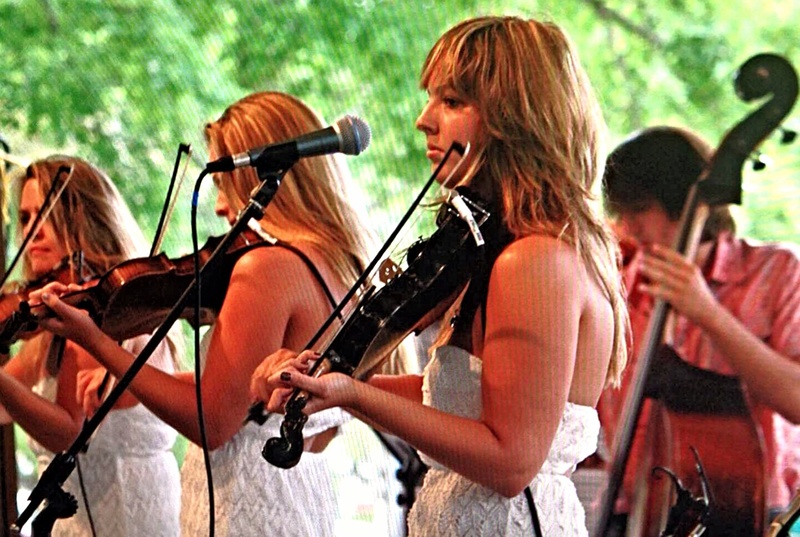 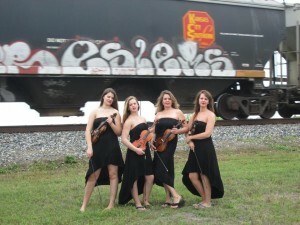 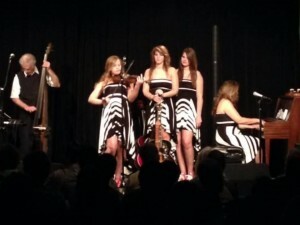 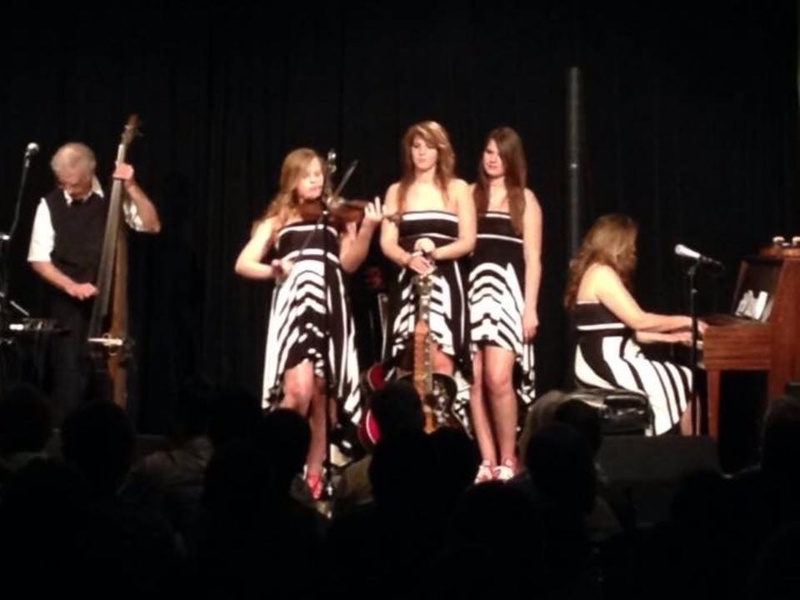 The Fiddle Chics, are twin sisters Rachel & Rebekah, Sarah, and mother,The Fiddle Chic”, Michelle Bell. 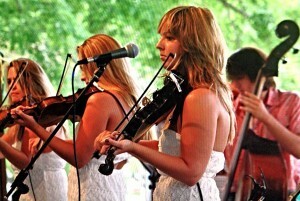 The Fiddle Chics perform at numerous events: weddings, dances, receptions, churches, holiday and life celebrations, Bar Mitzvahs, Italian, Irish, bluegrass, old-time and classical venues, community events, fund-raisers, private parties, horse shows, wineries, funerals, music therapy, retirement homes, showers, fiddle contests, and backyard jams. The Fiddle Chics are accomplished musicians singing and playing a variety of instruments. Fiddle Chic Sarah Bell, is Iowa’s Junior Fiddle Champion.